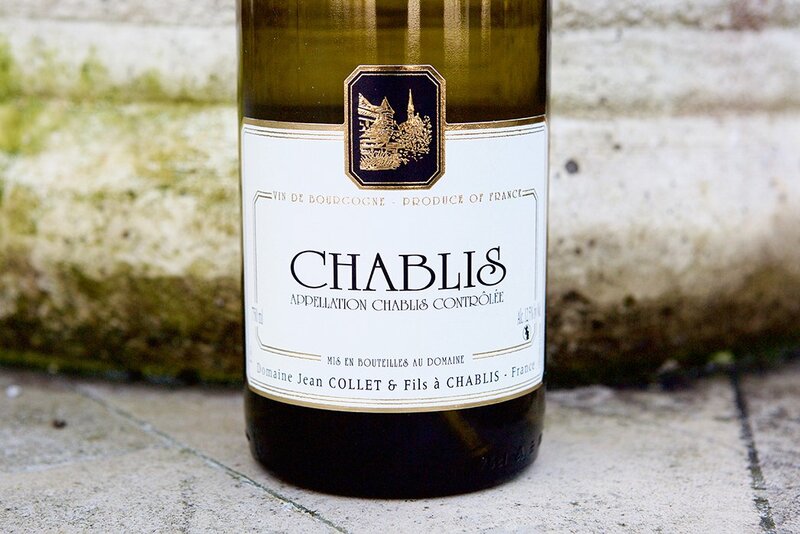 Inside the bottle: This striking Chablis raised in stainless steel is a complex and straight wine. 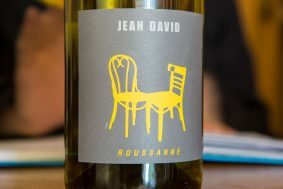 The poor soils on the backside of the Montmains hill give this wine tension and loads of minerality. 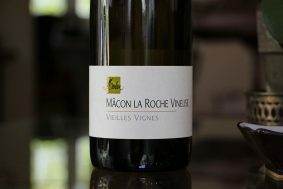 When blind-tasted, it would easily be confused for a premier cru wine as its complexities are quite exacting and fresh. 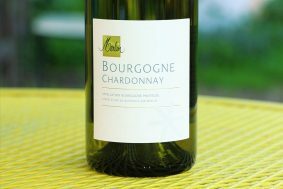 Indeed, this wine has textbook classic Chablis notes of flint, sweet lemon and the toasty qualities of the Chardonnay grape. 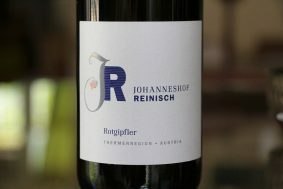 It is a fresh and lively wine that has a nicely rounded palate, giving the right amount of pleasure. 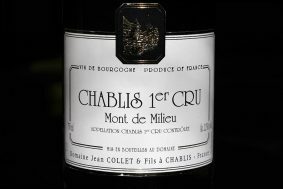 It is endowed with a strong palate impression due to the beautiful soils that if it were situated facing south, it would have been classified as a premier cru soil.Terroir: Generally one could say that Chablis “village” wines are harvested off of soils that are not on the cap rock areas where you find primarily the Portlandian limestone, a hard stone that has very little topsoil for the vines. 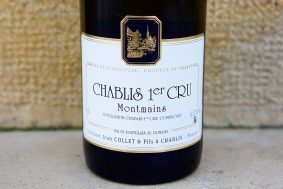 Chablis and its cru wines primarily consist of the Kimmeridgian limestone soils with variations of clay, marne and Portlandian scree. 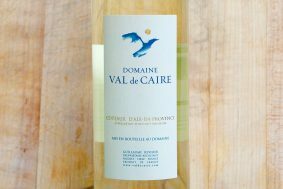 The vineyards for this wine primarily come from the north-facing section of the Montmains hill that faces the Vaillons hill just to the north. It shares nearly the same soil structure that you might expect given its neighbors, of Kimmeridgian stones and medium to low levels of clay. 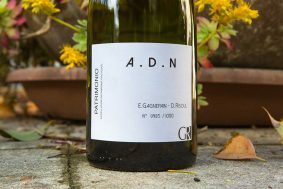 There are also some small sections through the appellation that give grapes to this wine but they are the minority of the parcels. The average vine age is more than 40 years. 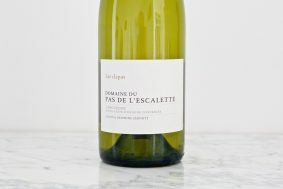 Inside the bottle: This striking Chablis raised in stainless steel is a complex and straight wine. 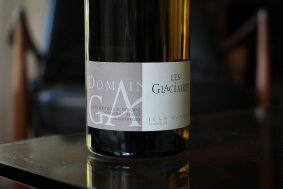 The poor soils on the backside of the Montmains hill give this wine tension and loads of minerality. 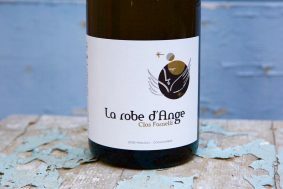 When blind-tasted, it would easily be confused for a premier cru wine as its complexities are quite exacting and fresh. 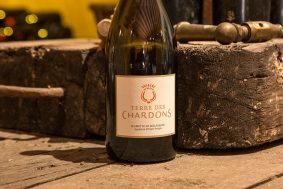 Indeed, this wine has textbook classic Chablis notes of flint, sweet lemon and the toasty qualities of the Chardonnay grape. 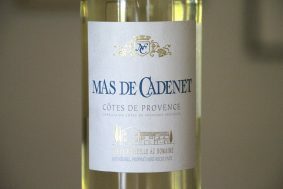 It is a fresh and lively wine that has a nicely rounded palate, giving the right amount of pleasure. 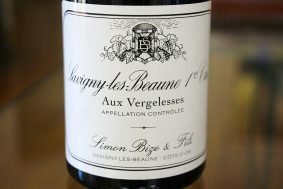 It is endowed with a strong palate impression due to the beautiful soils that if it were situated facing south, it would have been classified as a premier cru soil. 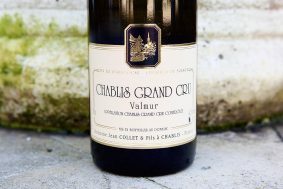 Terroir: Generally one could say that Chablis “village” wines are harvested off of soils that are not on the cap rock areas where you find primarily the Portlandian limestone, a hard stone that has very little topsoil for the vines. 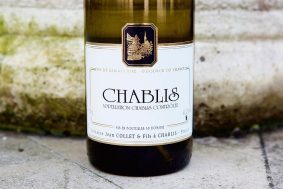 Chablis and its cru wines primarily consist of the Kimmeridgian limestone soils with variations of clay, marne and Portlandian scree. 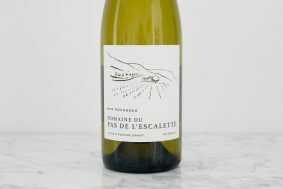 The vineyards for this wine primarily come from the north-facing section of the Montmains hill that faces the Vaillons hill just to the north. It shares nearly the same soil structure that you might expect given its neighbors, of Kimmeridgian stones and medium to low levels of clay. There are also some small sections through the appellation that give grapes to this wine but they are the minority of the parcels. The average vine age is more than 40 years.